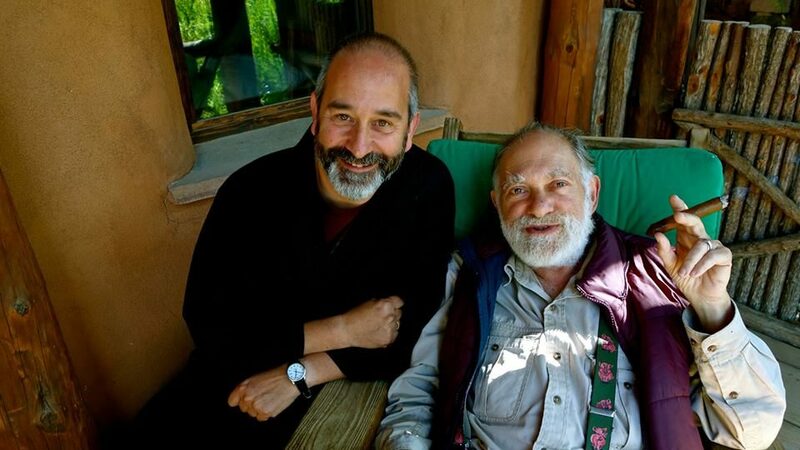 Continuing our study of the teaching of Bernie Glassman Roshi, founder of the Zen Peacemakers, we will read and discuss together Bernie’s book, Infinite Circle. After Instructions to the Cook and Bearing Witness, this book takes us more deeply into the heart of some essential Zen concepts. We will discuss “enlightenment,” “intimacy” and “action.” Bernie does this by exploring the teachings of The Heart Sutra, Shitou’s 8th-century poem: Identity of the Relative and Absolute, and the Bodhisattva Precepts. Of course, Bernie was interested in social action, so like his other works, Bernie takes particular care to look at action through the lenses of these beloved teachings. Our class will meet five times between May 7 and June 11 using the video-conference platform Zoom. Once you register, you will receive the zoom link and the breakdown of readings week by week. If you live in Vermont, you may also attend in person at Bread Loaf Mountain Zen Community. Joshin will facilitate the study group. This is a discussion group, and we strongly encourage all who sign up to fully participate in the discussions, as there will be minimal teachings offered. Each session will begin with a brief period of silent meditation, and will end by dedicating the merit of our practice to all suffering beings. This course is free to anyone who wishes to join and is donation based with a recommended donation of $50 for the class. Support the Vermont Bookstore by buying the books through this link.